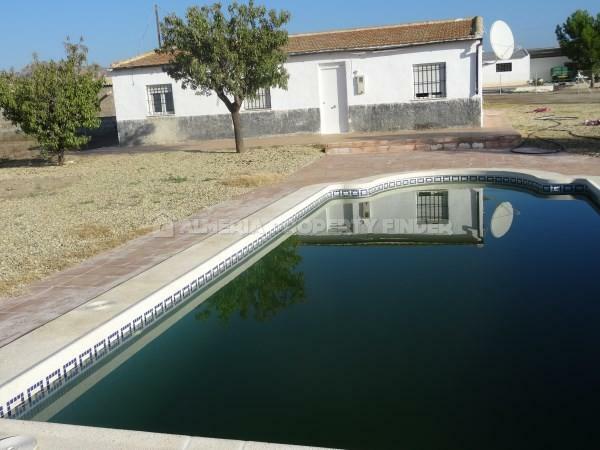 Recently reformed country house, located halfway between Huércal-Overa and Urcal (5 minutes from each). 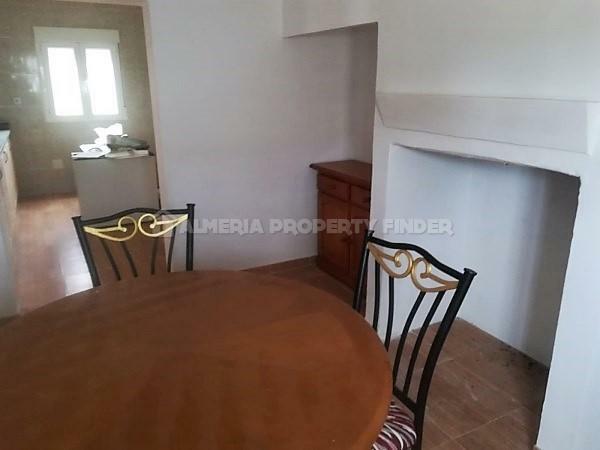 The property itself consists of approximately 100m² distributed into 3 double bedrooms, 2 bathrooms, a spacious lounge, kitchen, and a dining room with a feature fireplace. 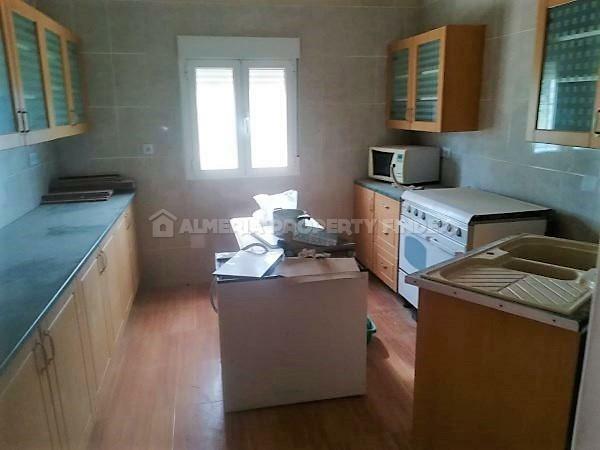 The kitchen will be sold with appliances and the living room with the furniture as seen in photos. 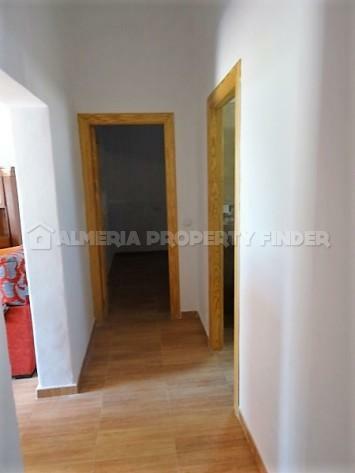 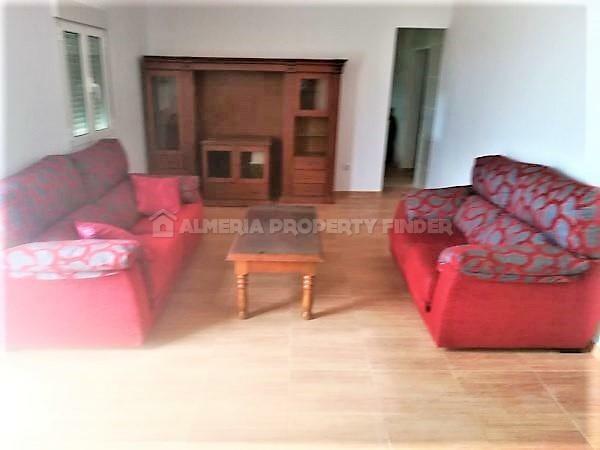 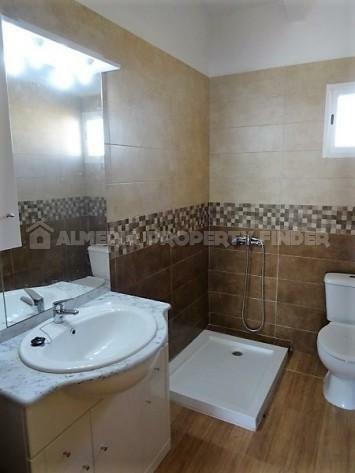 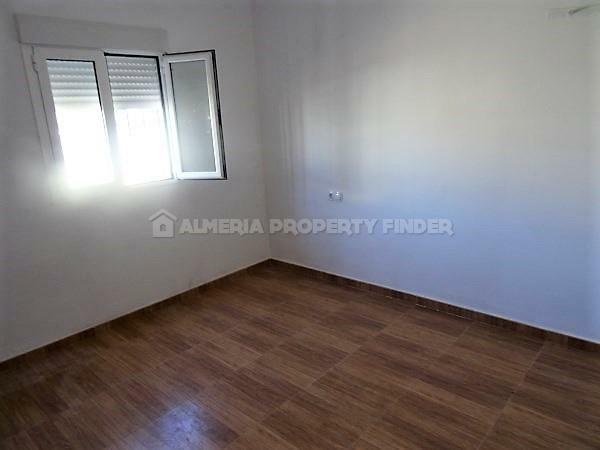 The bedrooms are currently unfurnished but for an extra 2000€ this property can be sold fully furnished. 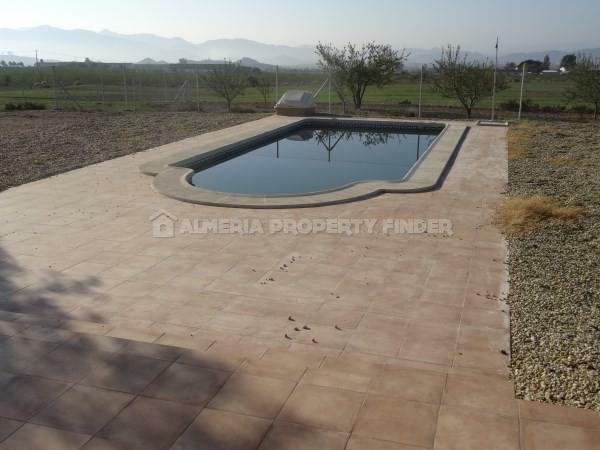 The house sits on a large plot of 6000m², 4000m² of which are fenced. 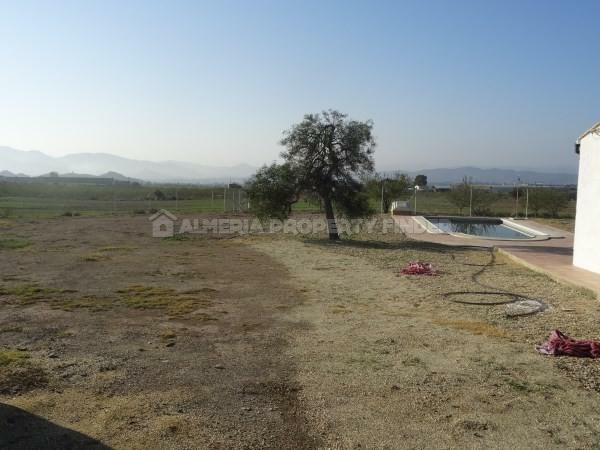 The land is flat and there are excellent views over the open countryside. 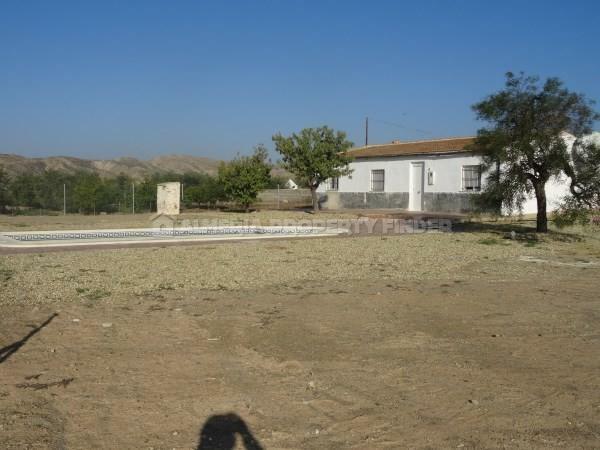 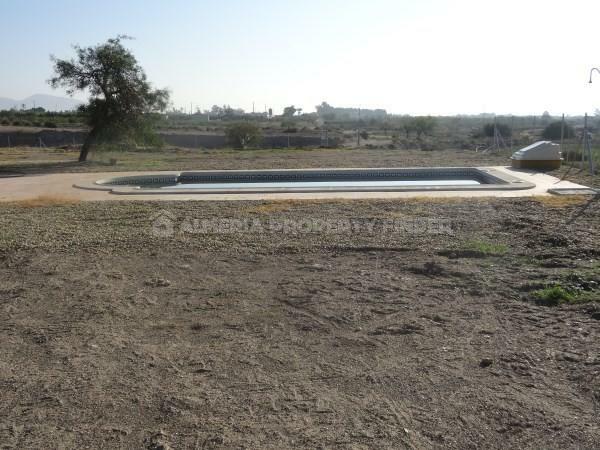 There is also an 8m x 4m pool. 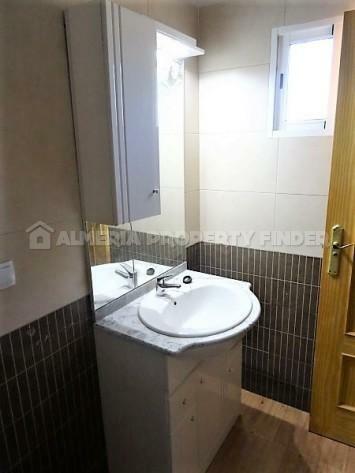 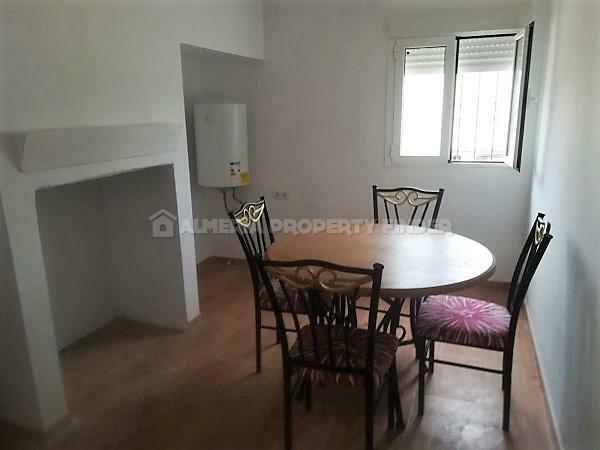 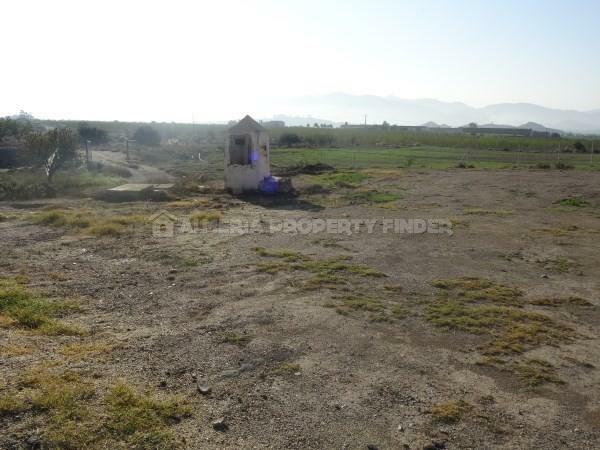 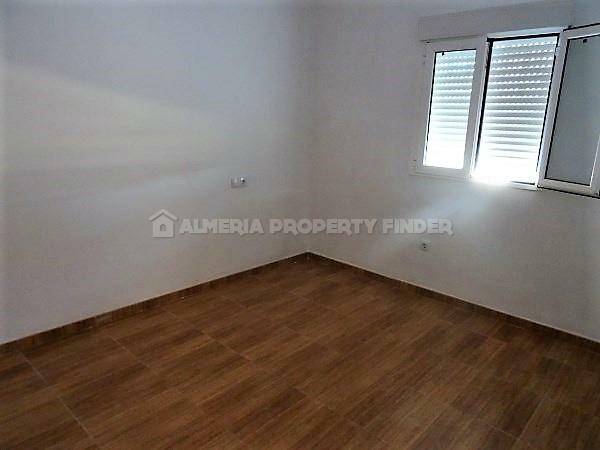 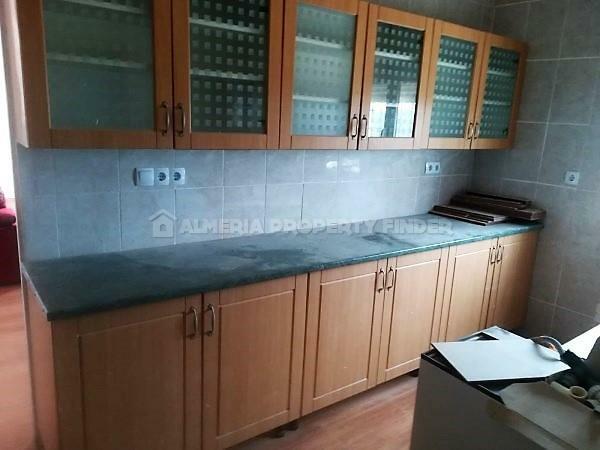 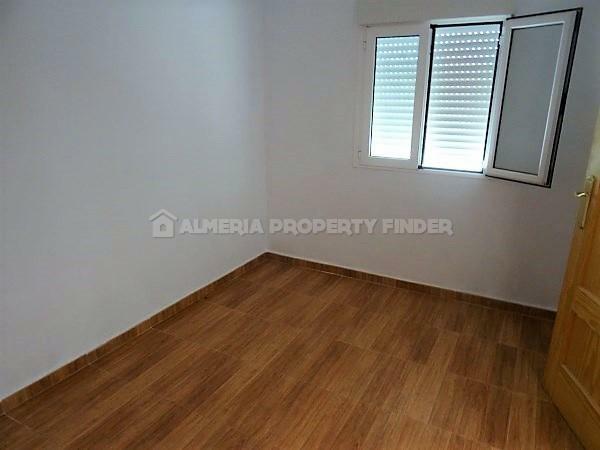 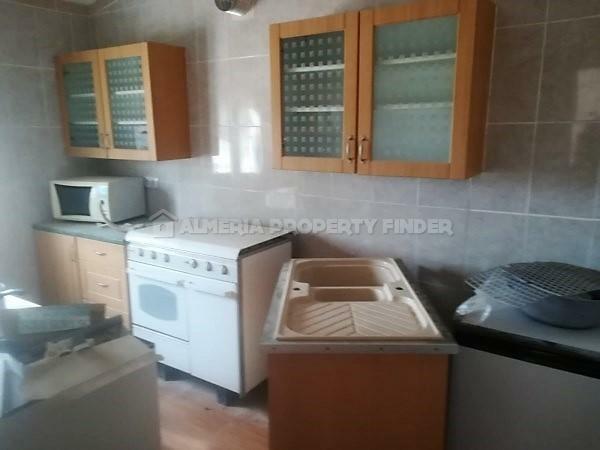 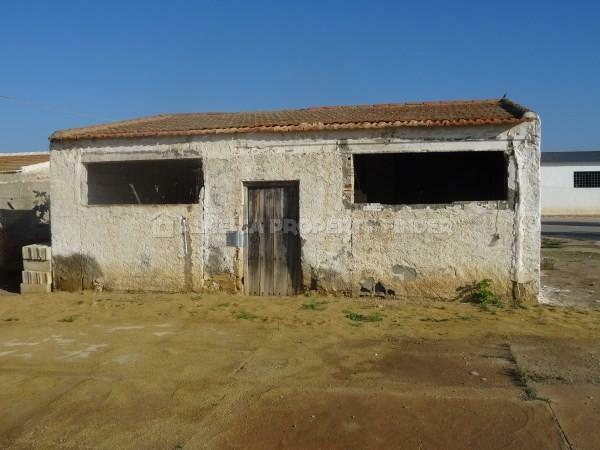 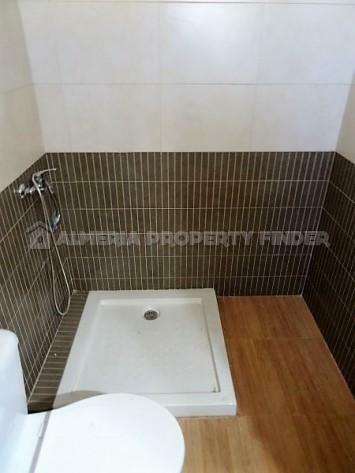 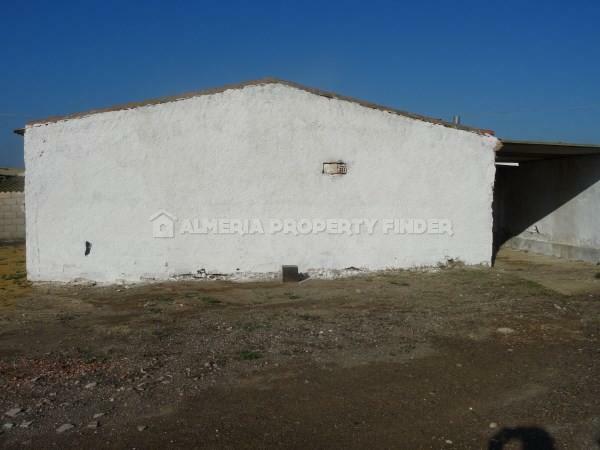 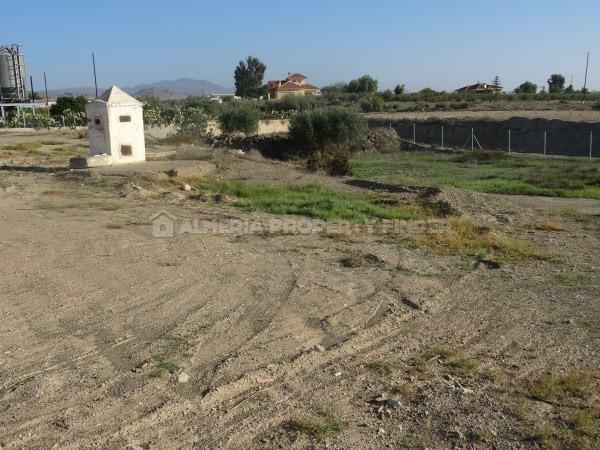 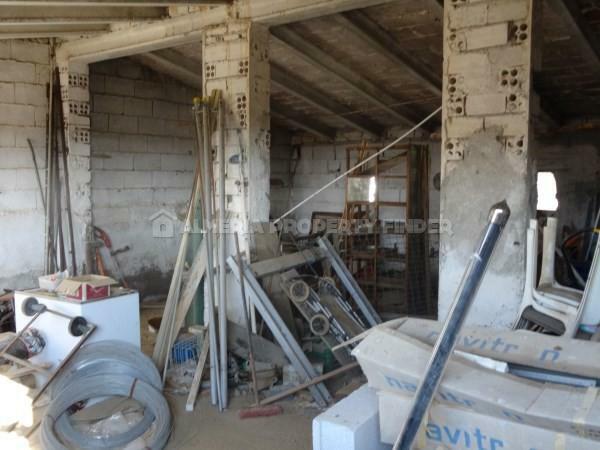 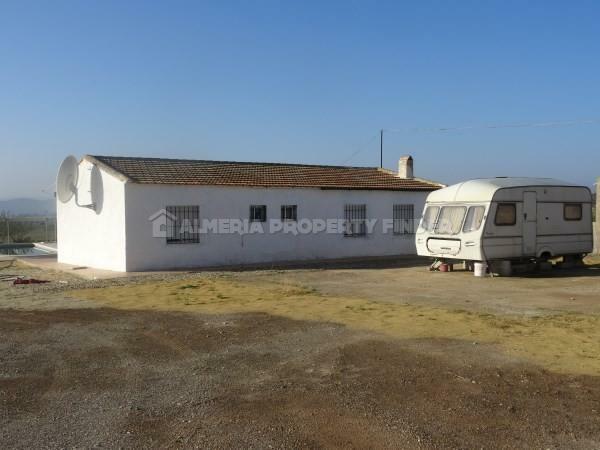 Included with this property is a separate garage with room for 1 car, and another storeroom of approximately 25m² which could even be converted if required. 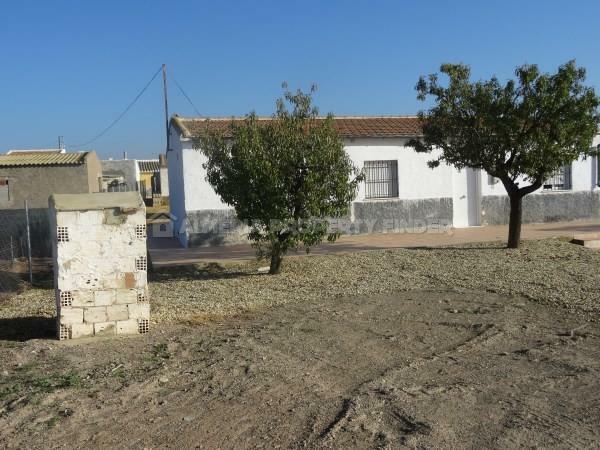 Access is good, via tarmac, and mains water and electricity are connected. 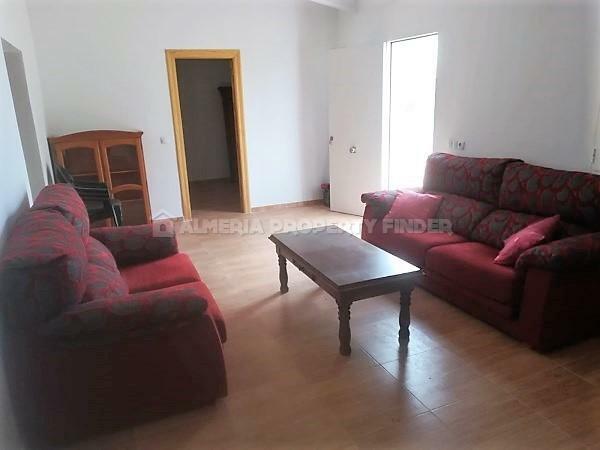 It´s just 5 minutes to the main town of Huércal-Overa, where you can find all the amenities you´ll need, and the beautiful beaches of San Juan are less than half an hour away.